Vision: Our vision is to see a movement of ethnic gospel media centers developed throughout Asia. Project VIDEO assists in developing video production centers in Asia that target specific language groups. We have video teams in the Lisu, Karen, Akha, Lahu, Hmong and Pa-O people groups, targeting a total of more than 20 million people. These production centers are staffed by local producers who are making gospel videos in their own language. 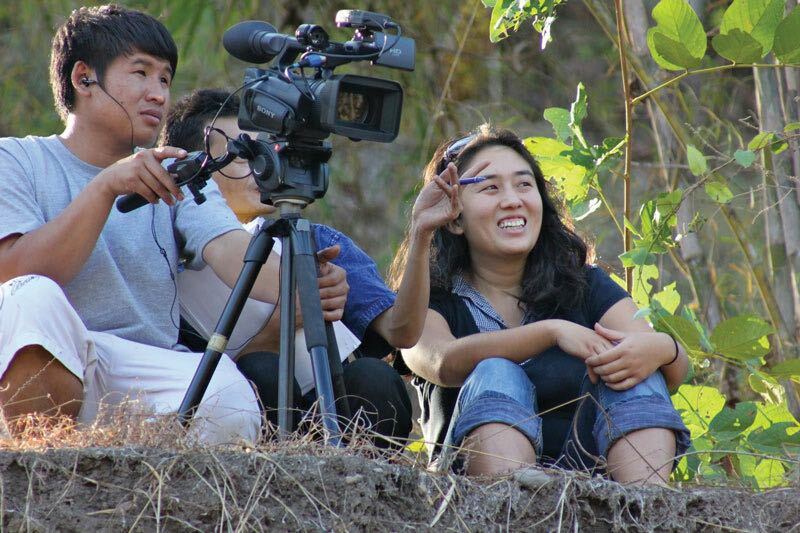 These local film-makers are usually young, dedicated, keen and quick learners, but lack equipment or training, which is where Project Video steps in to partner with them. We link up a church to sponsor their initial set of video equipment, as well as providing the copyrights to Gospel films and ongoing training. Over the years, with the expansion of the Project Video production centers, it became apparent that there was a great need for training for the local producers, as well as a permanent presence in Asia to support the increasing number of production centers through field coordination. In 2012 a full time Asian Field Coordination team was established in Chiangmai, in partnership with YWAM Thailand, to provide on the job training to the teams as well as liaise between the sponsoring churches and the production centers in S.E Asia. Our main goal is to serve the ethnic video teams to make sure they have every chance to succeed. Trainer: Learn the skills of audio-recording, photography and film-making in order to travel and teach the ethnic video teams among the different people groups. A love of media-making, patience with computers, and some prior knowledge would be helpful. Team Hosting: As part of their mission, sponsoring churches send a small team to visit the tribe they have adopted and we need people to help host them during their visit. This includes planning and booking itineraries and traveling with them. Promotions and Communication: This includes website and graphic design, as well as representing at events and producing newsletters. Distribution: This is a key role in setting up a network to get the finished movies out to local churches, TV, Christian bookstores, online etc. It needs someone who is a visionary and a good networker. Finance: Part-time need for someone to set up and maintain the accounting system. If you are flexible, fun, enjoy off-the-beaten-track travel and are open to using your skills and time to bless earnest young film-makers from all different South East Asian cultures, then join us! Visitors are always welcome. Internships are of at least 6 months duration. We also have a small recording studio in Chiangmai, which is not open to the general public but is available for other Ywammers to use.